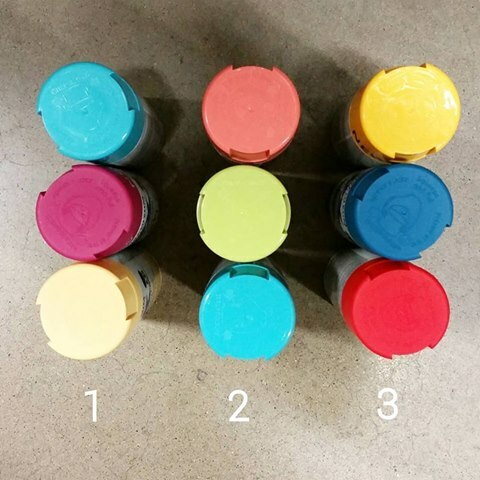 The other day I asked you guys on Instagram and Facebook for a little help picking a trio of spray paint colors for a fun project I’ve been working on with The Home Depot. It was a close race between option #1 and option #2, but in the end, most of you guys liked option number 2! So I picked up those 3 colors (Coral, Key Lime, and Seaside- all from Rustoleum), and I’ve been busy-busy! Lots of you wanted to know what I’ve been working on. Well, I can finally announce my little secret! I am partnering with The Home Depot for their DIH Workshop Virtual Party! 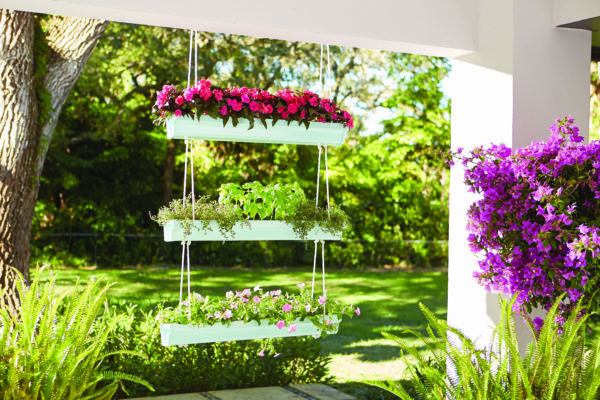 Next Monday, April 11th, I’m going to be joining some fun bloggers around the country as we all work on the same project- these Hanging Gutter Planters. We’ll each put our own little spin on the same project, and then you guys will be able to go into the store and do the exact same project we did. Pretty awesome, right? I want you guys to join in on the fun with me! This workshop is FREE at your local store, although you are responsible for purchasing your own supplies if you wish to build one. So you can check out the fun ideas all of us bloggers share, then when you go into your local Home Depot to do your own project, you’ll be all set to create something awesome. I think I’m going to bring all of my sisters with me to the store to do this project- such a fun and different girls night out idea. But space is limited, so you have to register if you want to do the project. The Home Depot offers Workshops at all of their locations for do-it-yourselfers of all ages and experience levels. 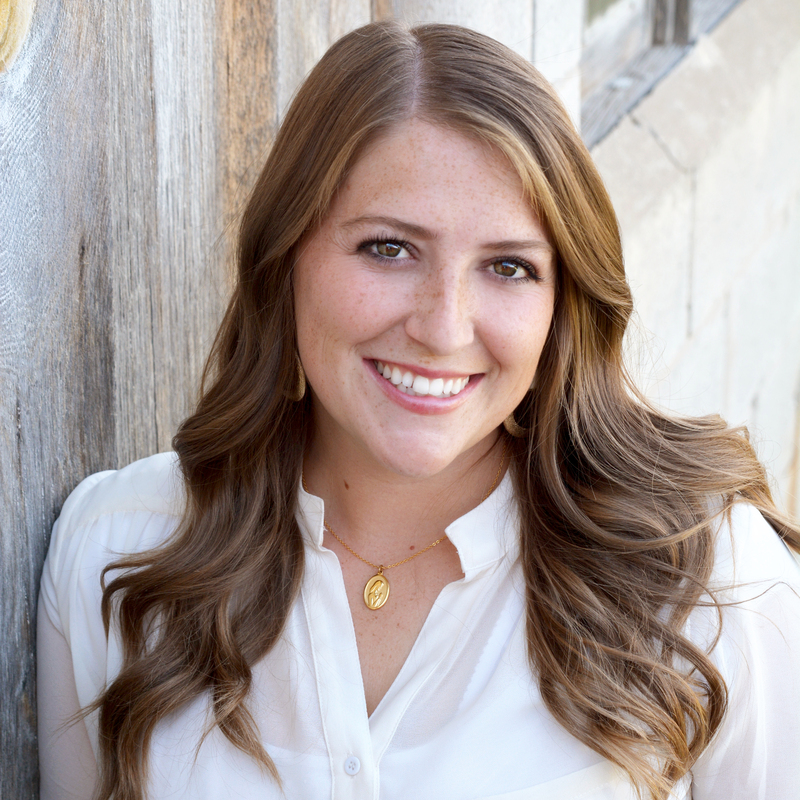 There are three types of Workshops offered: Do-It-Yourself (DIY), Do-It-Herself (DIH) and Kids. You’ll learn how to build décor projects, how to make easy home repairs and how to operate tools through demonstrations and step-by-step instructions. Don’t forget to reserve your spot before they fill up! I can’t wait to see you all at our virtual party next week. I’m so excited to share my project with you guys! And I just might have some more questions about products and colors as I go along. So stay tuned on Facebook and Instagram too (#DIYWorkshop).